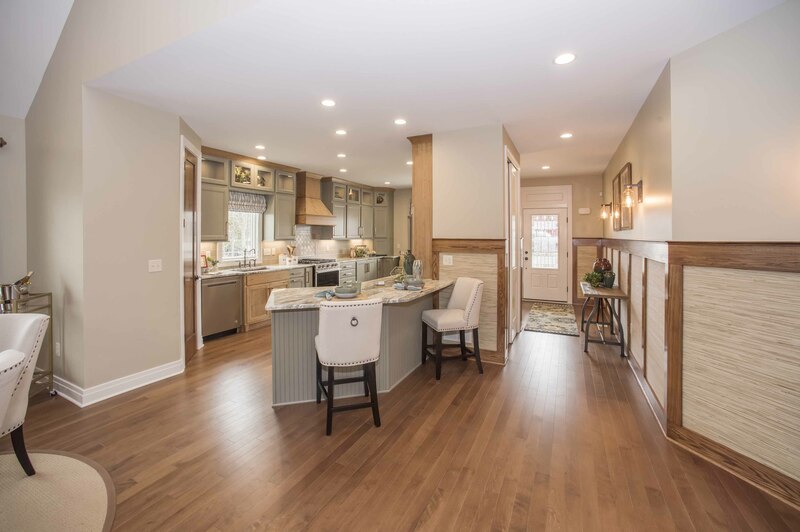 Rich craftsmanship, old-world charm and natural beauty converge in Marrano’s newest patio home community, Aurora Mills in East Aurora. 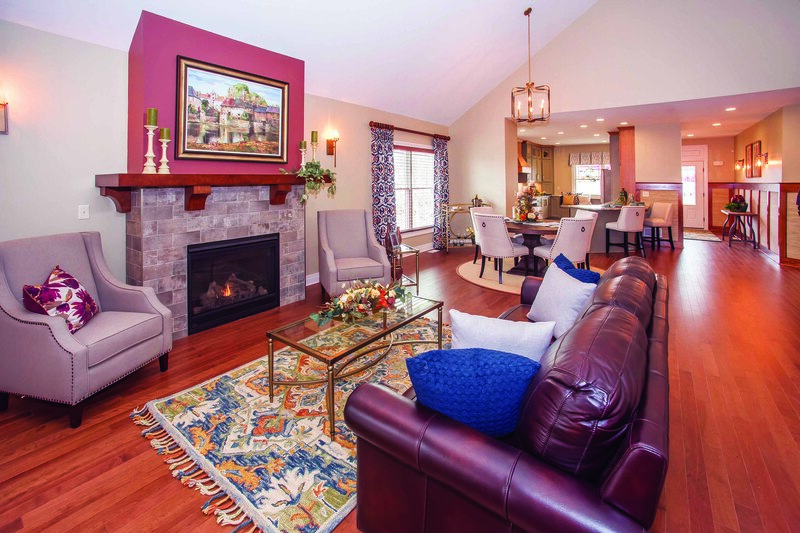 Western New York’s leading new home builder will grand open its new model home this weekend. Walking through the Village of East Aurora is like stepping back in time. Known for its vintage charm and rich architectural craftsmanship, it’s the perfect backdrop for Marrano’s newest patio home community. Aurora Mills, located on Mill Street, is just minutes from boutique shopping, excellent dining and Knox Farm State Park. Wrapped in 69 acres of preserved green space, Aurora Mills’ 85 home sites offer breathtaking views and natural privacy, as no homes back up to one another. Buyers can choose from four different patio home designs and color combinations, all of which reflect the local architecture. In addition, a blend of Roycroft-style exterior features enhances the local craftsmanship, including covered porches, gabled roof designs, fluted columns and stone accents. 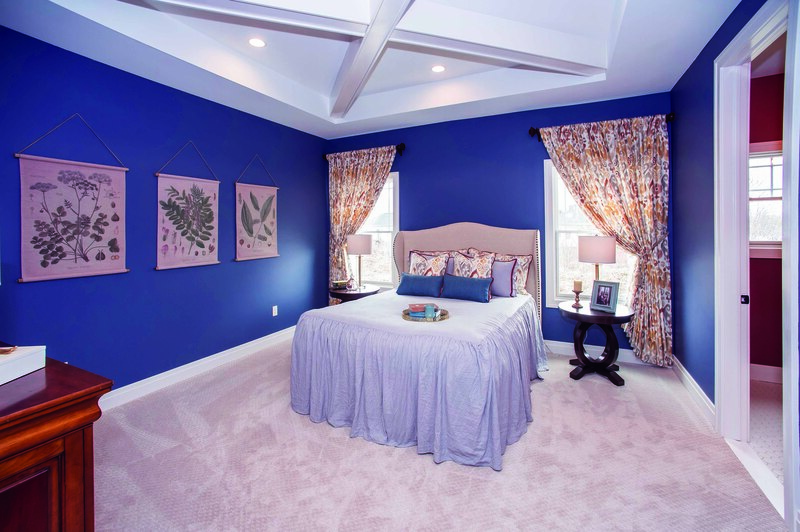 Ranging from 1,300 to 3,000 square feet, Aurora Mills offers spacious, open floor plans with clear sight lines from the front of the home to the back, as well as large master suites and brightly lit sunrooms. Priced from the low $400Ks to the $650Ks, homeowners will receive significant tax savings, as the community offers condominium status. 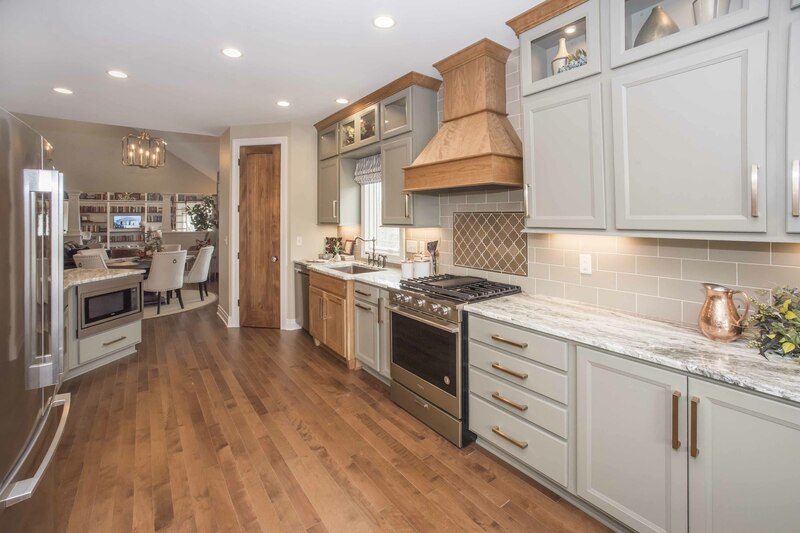 Located at 383 Mill Street on the edge of the circular community, Marrano’s Aurora Mills model home offers a glimpse of the carefree lifestyle that awaits. When visitors walk through the door, they’re immediately greeted by tremendous sight lines. A view of the entrance and kitchen shows the Arts & Crafts influence. With a large, modern kitchen to the right of the entrance, a grand great room in the middle of the downstairs and a spectacular library/sunroom at the back, each room builds on the beauty of the next. A gas fireplace and dining area create the perfect space for entertaining. 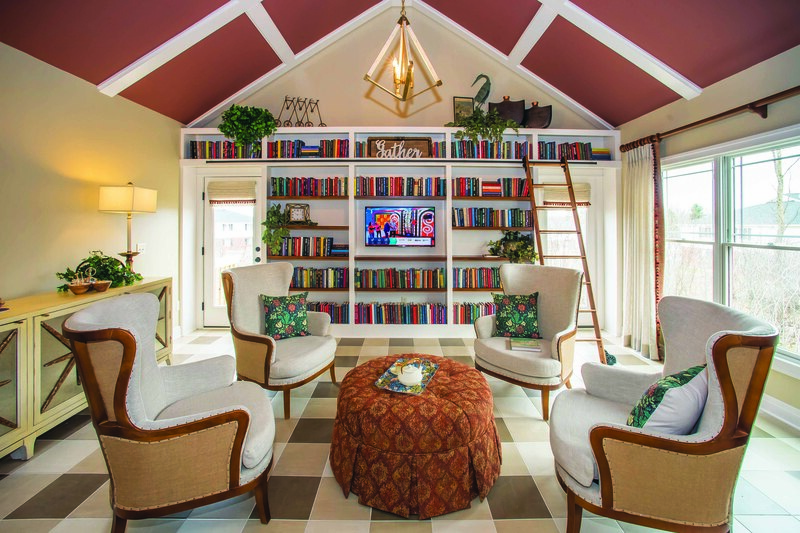 One of the first features that catches the attention is a rolling ladder in the sunroom/library. Surrounded by hundreds of books on built-in shelves, it’s reminiscent of a classic home. Large windows allow tons of natural light to flood inside, bouncing from the library’s checkered pattern title floor to the painted coffered ceiling. Built-in bookcases in the sunroom with a door leading to the backyard. A spacious great room with vaulted ceilings features both a living and dining area. A gas fireplace topped with a rustic mantle invites visitors to stay awhile, while a circular table centered by a unique chandelier is equally as inviting. A spacious kitchen connects to the great room, offering many signature features including, a copper sink, natural cherry and aloe painted cabinets, sunset bronze appliances and granite countertops. 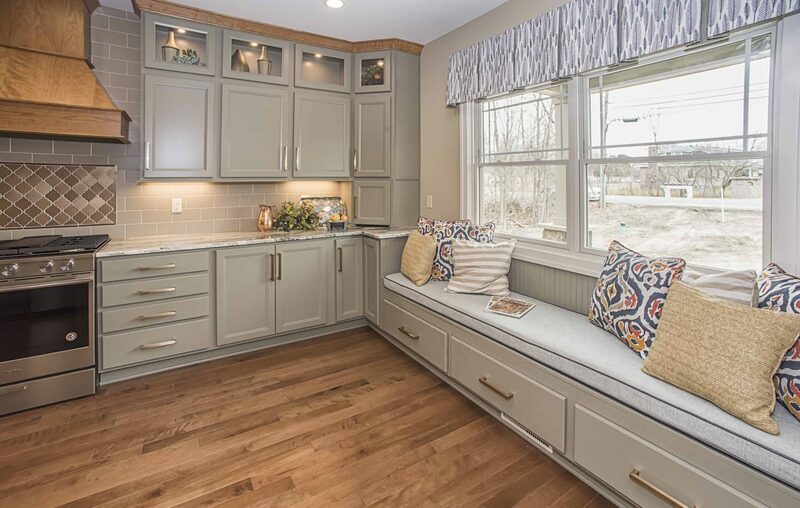 Visitors will also find a large built-in bench for extra seating and storage. Another look at the stunning kitchen with all its details, including a copper sink and custom wood stove hood. Other standout features include natural hardwood floors, nine-foot ceilings and a variety of unique décor. Marrano’s exclusive and talented design team sourced many of the pieces from local artists, adding to the home’s local craftsmanship. If the sunroom/library doesn’t seal the deal, the master suite may. Complete with a large walk-in closet, a step tray with a cross beam ceiling and a gorgeous master bathroom, it’s nothing short of magazine quality. A unique ceiling in the master bedroom. 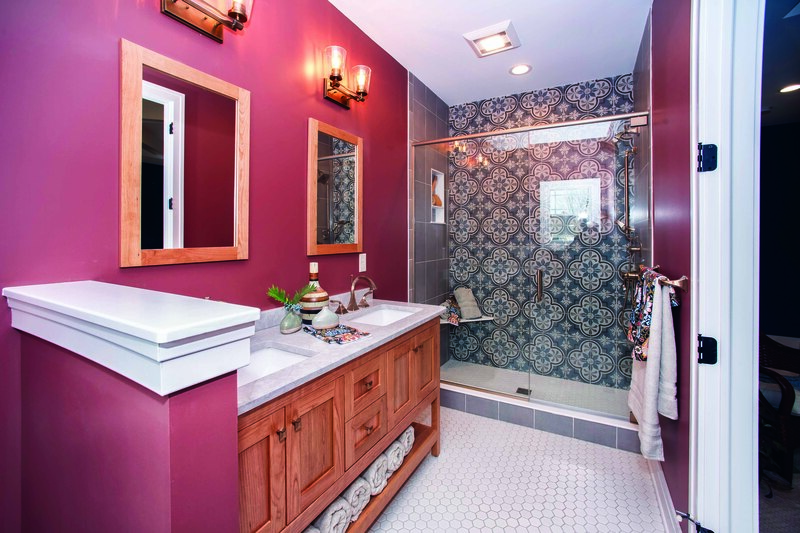 A rustic vanity with dual sinks and a spectacular shower with unique, hand-painted tiles leave a lasting impression in the master bathroom. The master bath with custom tile for the walk-in shower. A spacious second bedroom and full bathroom join the master suite downstairs, along with a mudroom and convenient laundry access. The main bathroom features high-end copper details, while a built-in bench in the mudroom resembles a Joanna Gaines’ design. Upstairs, guests will find a large loft with a massive walk-in closet, making it easily transformable into a third bedroom. The home also has a renovated, daylight basement with a half bathroom. Currently serving as a temporary design center, homebuyers can customize their Aurora Mills home directly at the model. Due to high response, Marrano is expecting maximum attendance this weekend. Since parking at 383 Mill Street is limited, Marrano is directing visitors to park one block away from the model home. A Marrano shuttle will provide access to and from the model home for convenience. Guests are asked to please park in Marrano’s designated parking area and not directly on Mill Street. 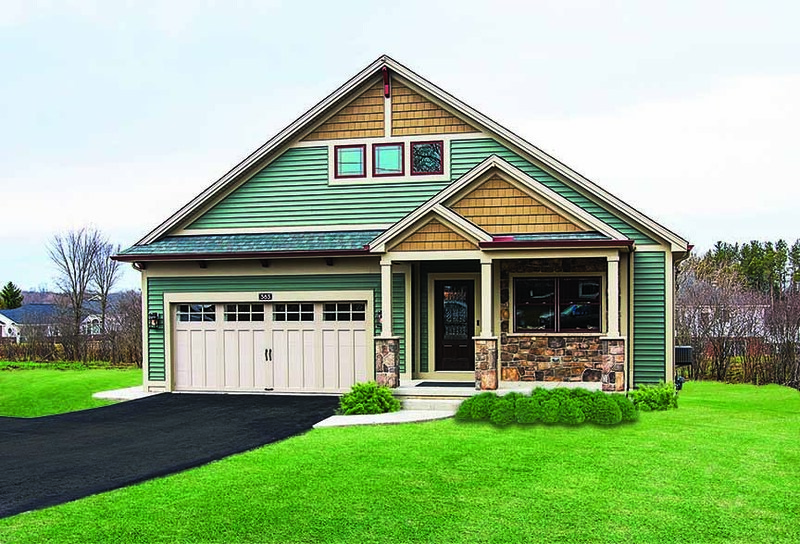 The model home at 383 Mill Street is open seven days a week from 1 to 5 p.m. For questions or more information, please call Annette Pellerin at (716) 608-8050 or visit marrano.com.